Contrary to popular belief, plumbing does not always involve water. Sometimes, it concerns gas, which can be just as important to your household. Gas allows you to cook, heat, and run hot water, but only if you have had a professional install a gas line in your home. Because of the risk of hazardous gas leaks, running gas lines into your home is not a task to be taken lightly. Do-it-yourself gas lines can be dangerous to your home and your family if you do not know what you are doing. However, our professionals at American Plumbing Services are trained to help you prepare your residential gas line layout and set up for installation. 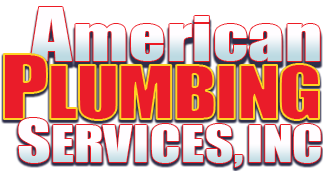 We are the Antelope Valley's premiere plumbing professionals. Our years of expertise ensures that you will continue to have safe and constant access to gas even after construction or remodeling. 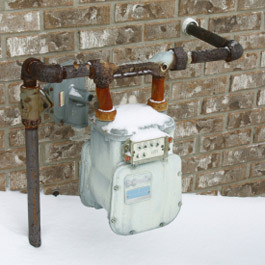 Does your home have an Automatic Earthquake Shut-off Valve at the gas meter? When gas runs throughout your home, you should never be able to smell it. If you do, then your home and your family may be in serious danger. The scent of gas may mean that you have a dangerous gas leak. If you do smell gas, you must turn off the main gas shut-off valve without a moment's hesitation. This will help to prevent further harm to your home and family. Call the gas company if you do not know how to shut off the gas. 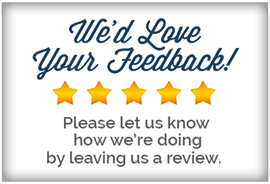 Once you have shut off the line to the gas, contact us and one of our qualified experts will help resolve your gas line needs.